When it comes to planning a destination wedding, the celebrations usually last longer as your guests have traveled to be with you, and often include pre-wedding activities. Our resident wedding planning expert Fabienne Slater owner of Elian Concept Weddings and Events and member of UK Alliance of Wedding Planners, is sharing her top ideas for pre-wedding activities for destination weddings in France. 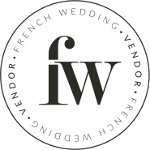 Pre (or post) wedding events are often seen at destination weddings and France is no exception. Guests have traveled from abroad; sometimes from as far as Australia to attend a loved one or a friend’s wedding and they will be spending a few days, if not a few weeks there. For many reasons, couples who decide to celebrate their wedding away from home will want to start the “party” before the actual wedding day. 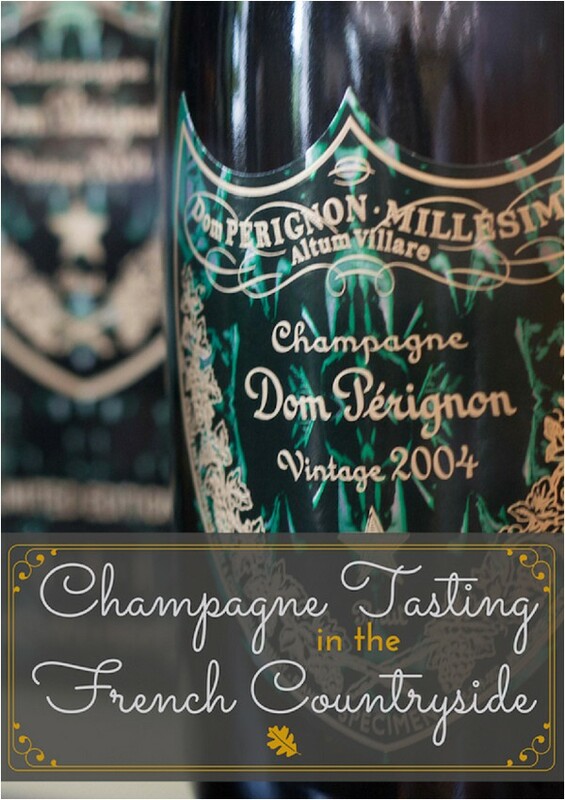 It is a fantastic opportunity to be able to chill out after months of preparation and before the more formal wedding day, to welcome everyone and show their appreciation, to spend more quality time with family and friends, as well as to give guests a chance to know each other in a more relaxed setting. Especially important for those who would feel out of their comfort zone, pre-wedding activities would help make everyone feel well looked after. 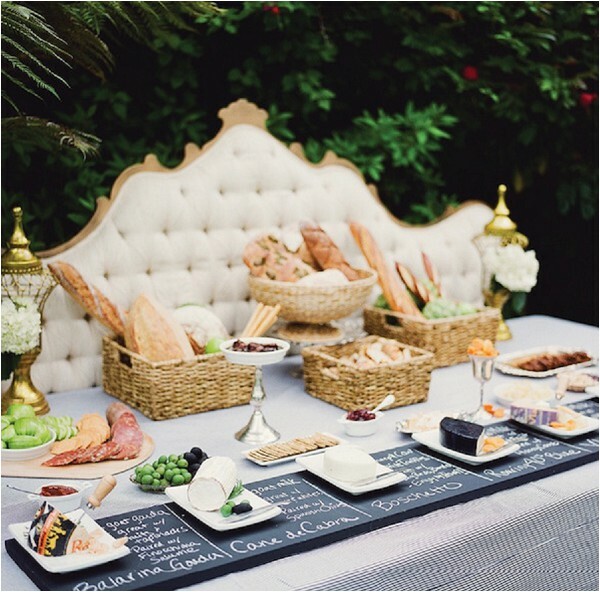 Here are some ideas to help you prepare additional activities for your guests. Firstly use local resources to guide you on the best things to do in the area where you are getting married. You should start with your wedding venue. The owner or the manager should have an in depth knowledge of the places to go, activities to do, entertainment etc. Your wedding planner, if you have one can also give you ideas and if required, can assist you to organise the extra events. 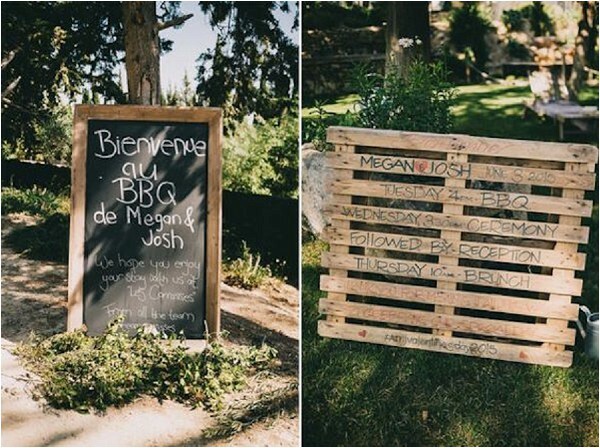 The most trendy and probably the simplest to arrange, is hosting a BBQ at the wedding venue in the afternoon or evening before the wedding day. 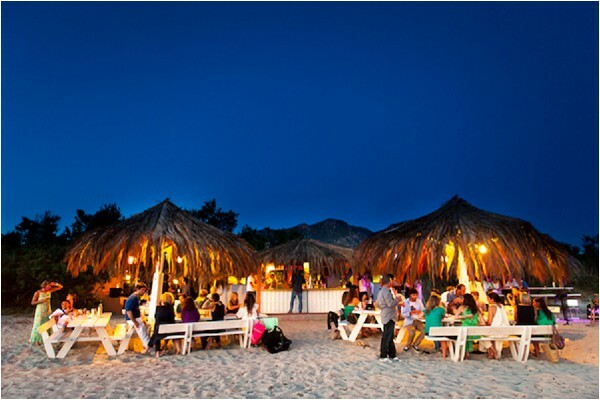 Depending on the location, variations of this include holding a beach party or a picnic. For the later, note that it is not restricted to places in the country. 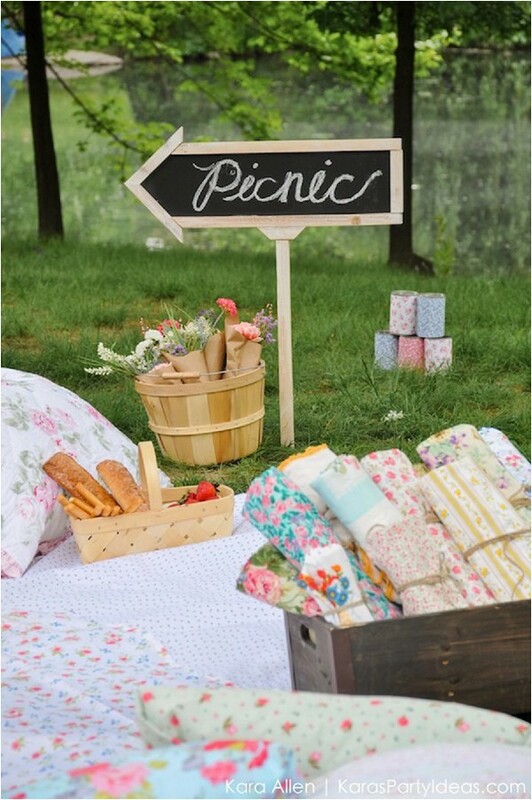 Picnics can take place in a park or in a city garden. 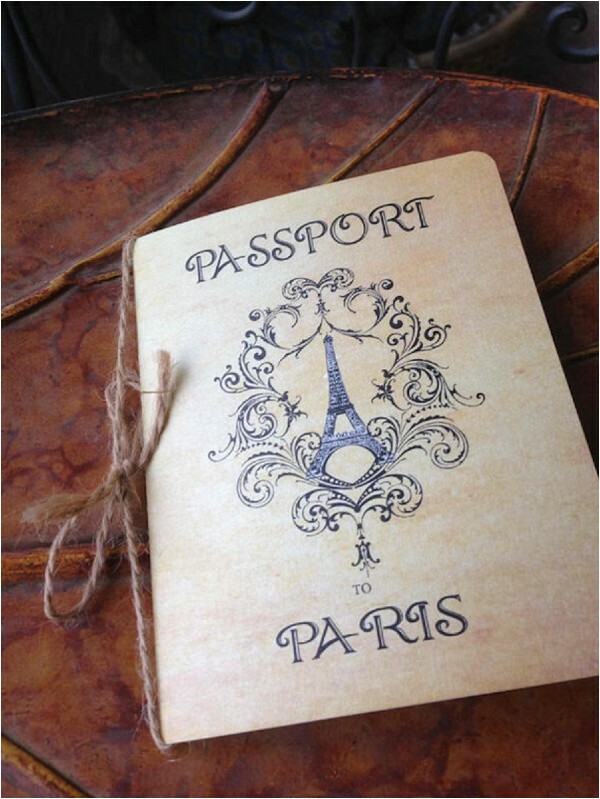 They prove to be very trendy for example in Paris. Bike rides, horse riding and country walks make excellent outdoor events to have fun together and discover an area. 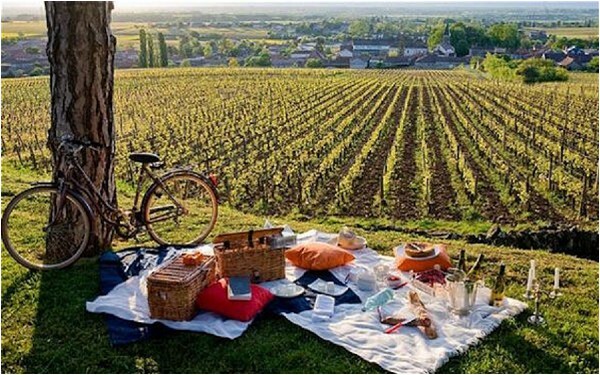 Combine with a picnic or a stop at a restaurant to enjoy local food and guests that are not so keen or not able to participate in a more sportive activity can join in. Every part of France is bursting with waterways, from rivers to canal, to lakes and seas. 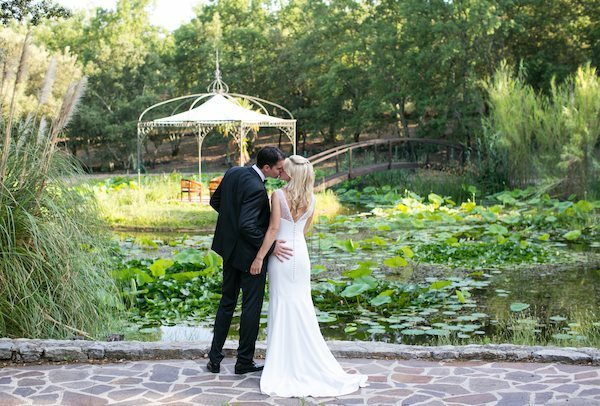 So it is very likely that there is an option not too far from your wedding location to arrange a river cruise, a boat trip, or other water related activity such as canoeing. 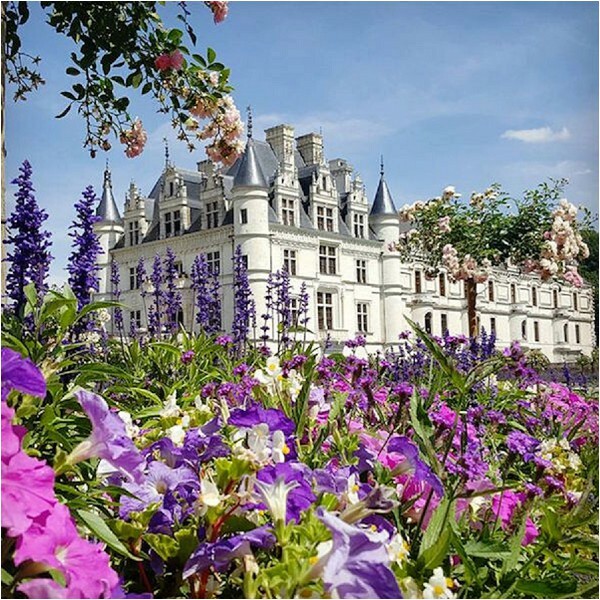 France’s historic heritage is renowned and as such offers additional opportunities to entertain family and friends. From city tours to castle visits and parklands there is plenty of choice. 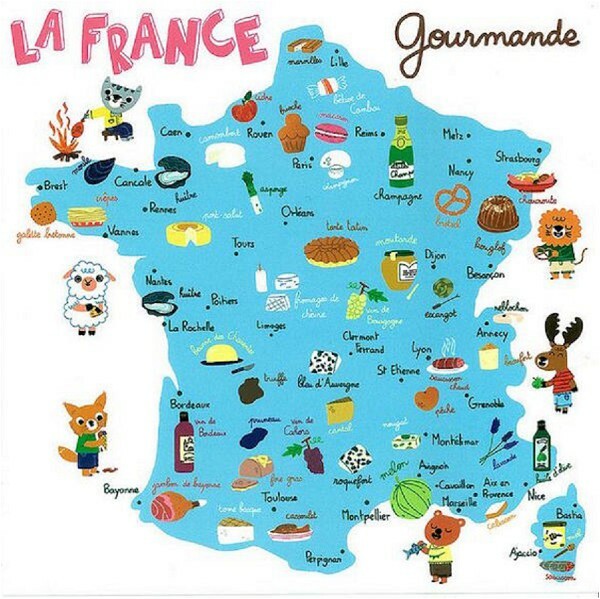 Finally food and drinks are strongly linked to the French culture and in every region you will be able to organise an extra event based on a typical food or drink: crêpe party, cheese tasting, and not to forget wine tasting, definitively a winner. Factor the expense earlier on so there is no surprises. Invite everyone in advance. Ask for RSVP if you have a lot of guests. Keep it simple and casual. The main event is your wedding day. Keep it local. It will be easier and cheaper.